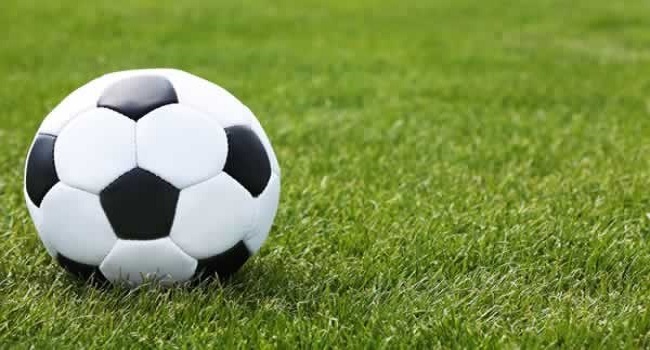 The Vodafone Fiji football team will shift its camp to Suva next week, as they prepare to face Estonia in one of their friendly matches next weekend. Coach Christophe Gamel, says they will move to capital city sometimes in the mid-week. Gamel says despite the injuries in the team, the players have been responding well and are looking forward to the big match. Fiji-Estonia game kicks off at 3pm on next Sunday at ANZ Stadium in Suva and you can catch the live commentary of the match, with voice of soccer, Raymond Stoddart on Radio Fiji Two.